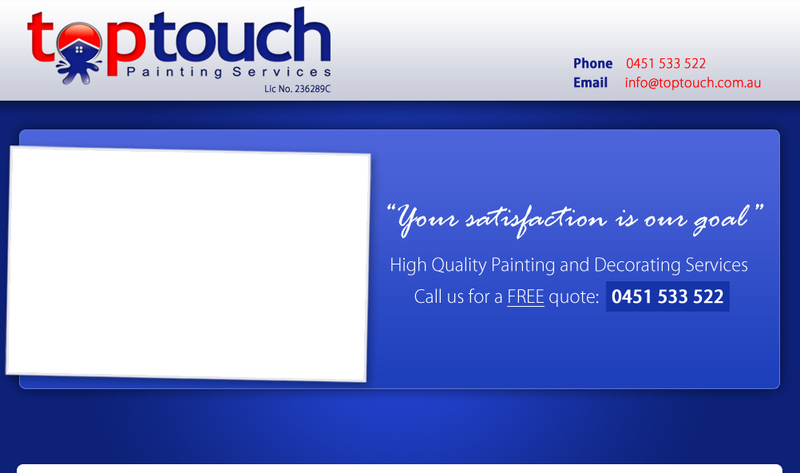 For a painter Woolloomooloo contact Top Touch Painting Services who bring thirteen years experience to every job. We do everything from touch up jobs to painting newly constructed properties. We don’t just do residential properties, we also specialise in interior and exterior paint jobs for commercial and industrial properties.